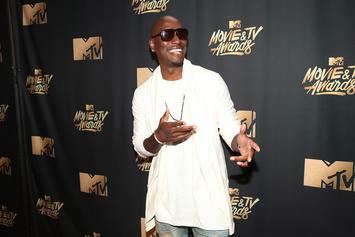 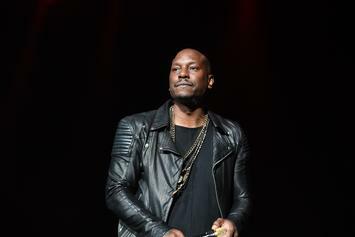 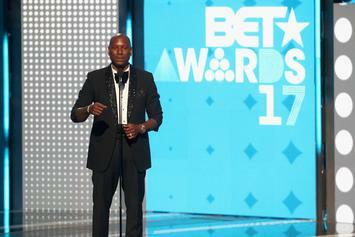 Tyrese battle with his ex-wife isn't over yet. 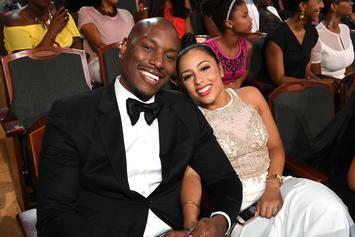 Norma Gibson is fighting to keep her daughter. 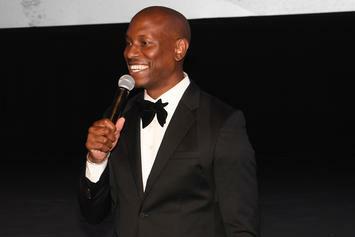 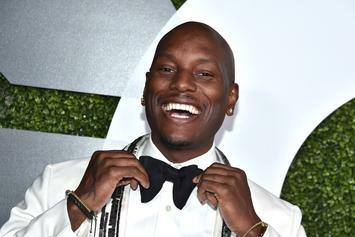 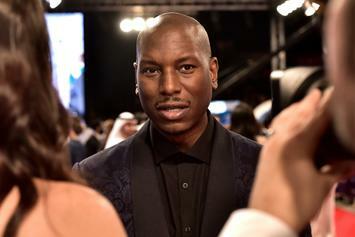 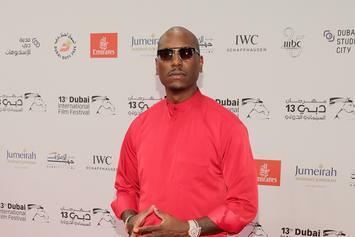 Tyrese spills the tea on his marriage with ex-wife. 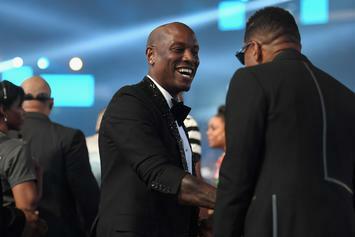 Tyrese's nerves have gotten the best of him. 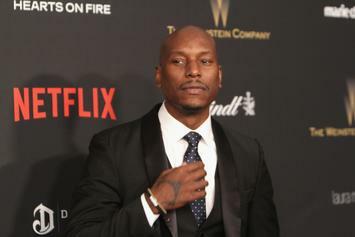 Tyrese's ex-wife also requested a permanent restraining order.